Awesome Monarch Posse. The Monarch and Dr. Mrs. 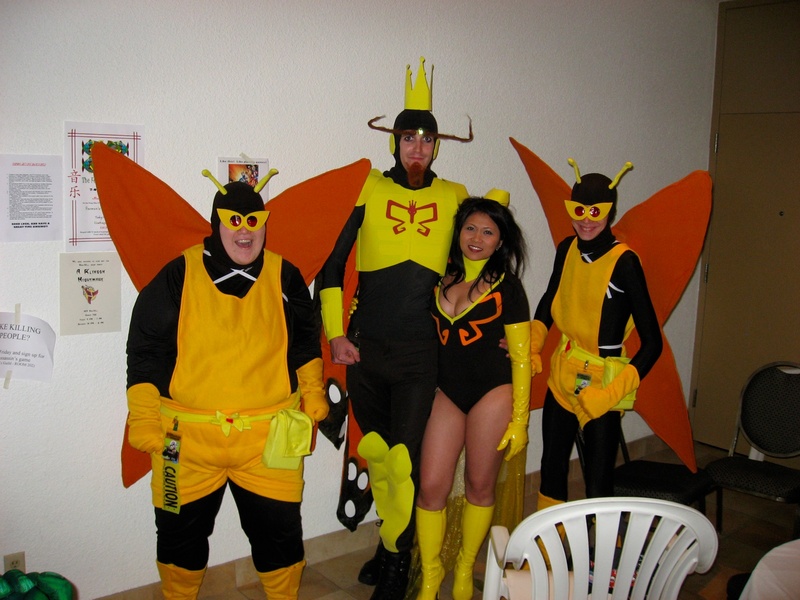 The Monarch have been around for a few years, but this year they picked up henchmen.